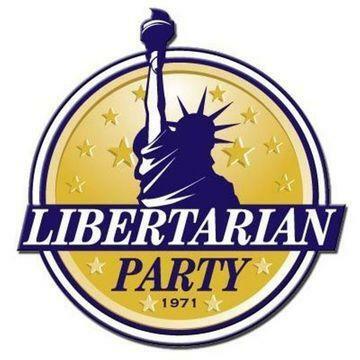 Join the Libertarians of Indianapolis for our annual Candidate Meet & Greet! We’ve finally nominated our candidates, so come out and meet them, ask them questions, and maybe join one of their teams! Every once in awhile, local libertarians like to wind down from a long day at work with other like-minded liberty supporters, without any serious discussions or agendas. This event will be no different. Good food, good drinks, and great conversations will be had, don’t miss out! The event begins at 6:00pm, but please feel free to drop by anytime. Ricks Café Boatyard is a waterfront restaurant offering its guests a panoramic view of Eagle Creek Reservoir. Rick’s offers ample but intimate seating both inside and out; as well as an extensive menu of fresh hand prepared meals offered daily. Guests dine inside a beautiful, high-ceiling dining room, or outside with a breathtaking view of the water. Looks like the weather isn’t going to cooperate so, we’ll be relocating inside for the event tonight. See you there!